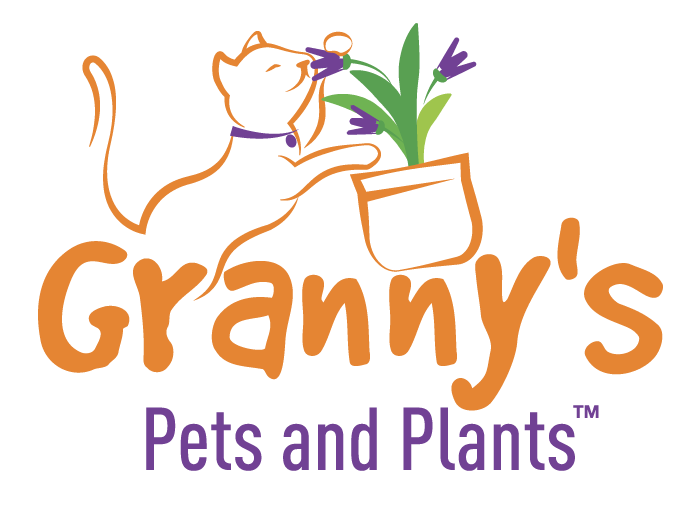 Granny's Pet & Plant Minding is a service providing reliable quality care to pets in Dubbo homes every day of the year. Granny is a genuine life-long animal lover who understand that pets are an important part of the family. Whether you are away on holiday/work, incapacitated or are just very busy we can help with your home pet care needs. We are more than a pet feeding service. We interact with your pets and give them affection and attention. In addition to watching your special friends, we bring in your mail, turn your lights on and off, and open and close drapes/blinds. This gives your house a lived-in look, thereby increasing the security of your home. Each day you will receive a message update so you are in touch with home base regularly. poop-scooping inside the house or cleaning up cat "surprises".